AVAILABLE AUGUST 1ST! 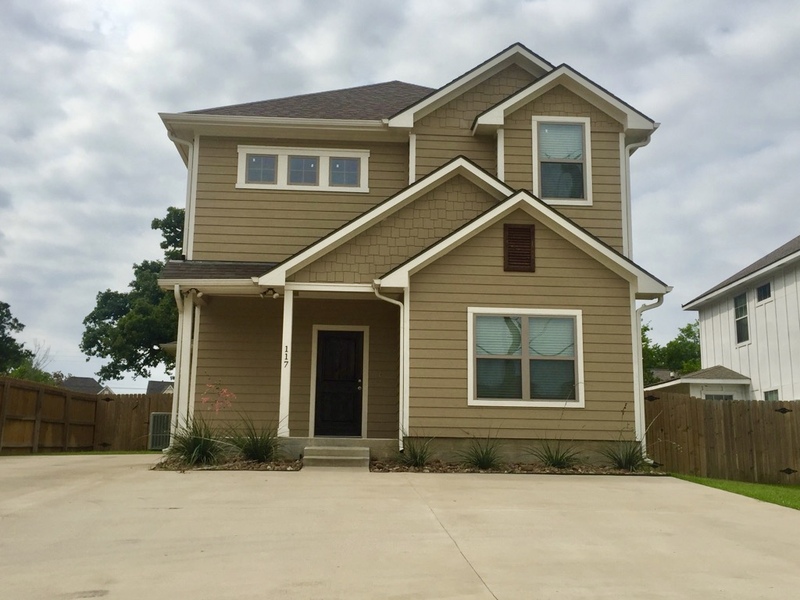 5 bedrooms, 4.5 bath homes with a fenced back yard. 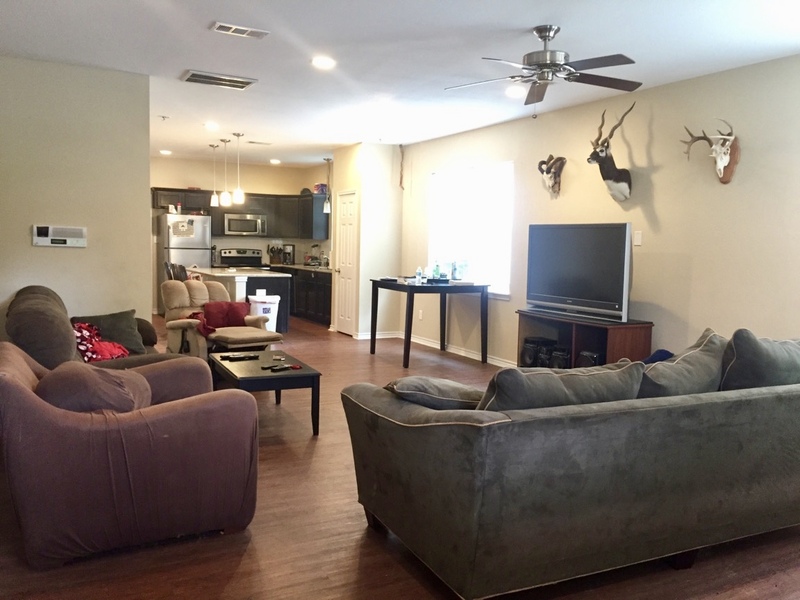 It has an Open concept floor plan which was designed for student living. 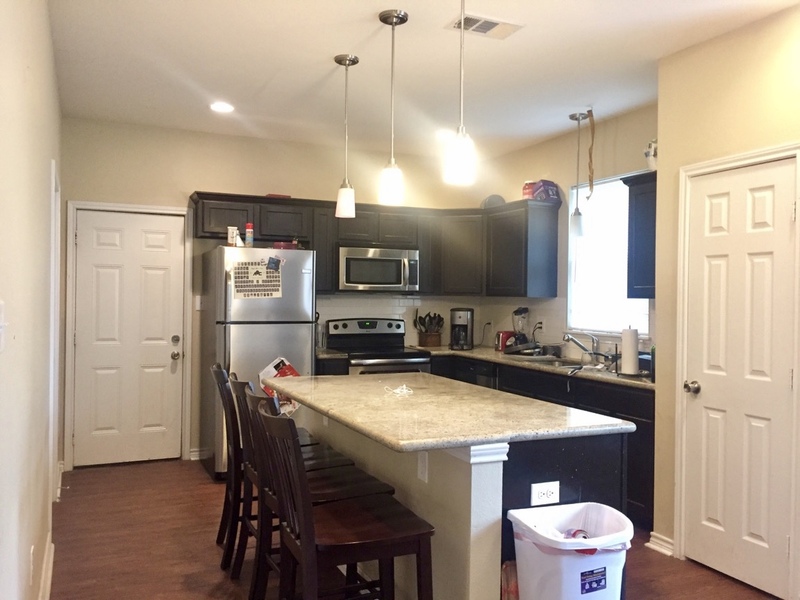 Features include granite counter tops in kitchen, spacious living area Close to A&M with shopping area nearby. Pets on case by case basis with additional deposit. Lawn care and washer and dryer included. 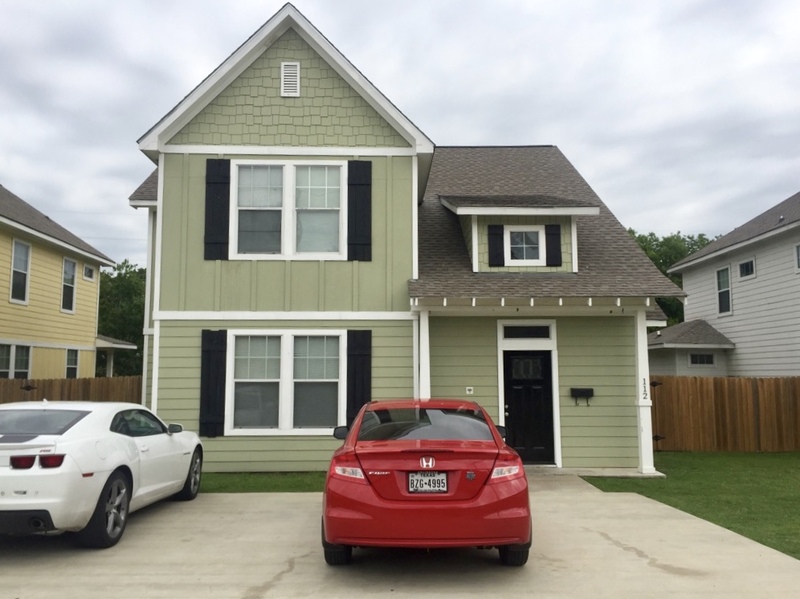 For more information on leasing on leasing one of these homes for Fall 2017, please give us a call at 979.314.3359 or email us at team@legacyteambcs.com. 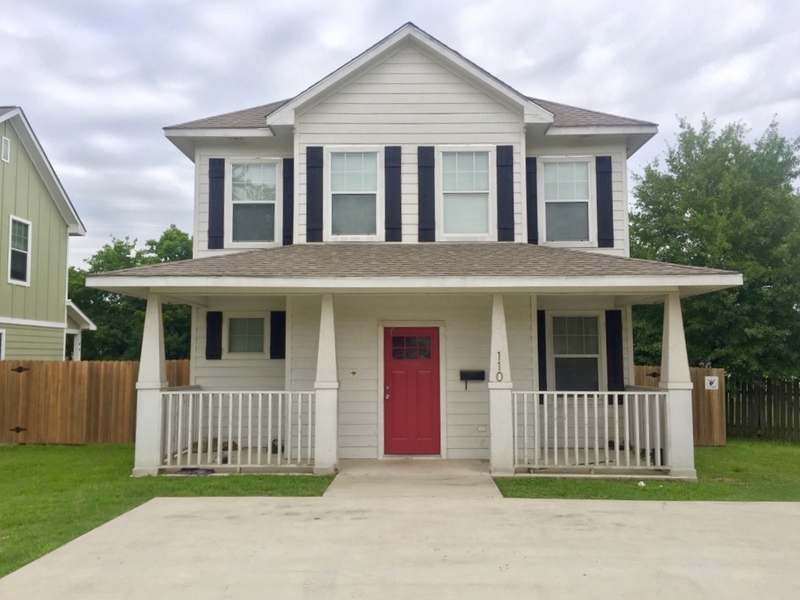 Our check out more of our available rentals!